Drones present an exciting new world of possibilities for photographers looking to explore and capture their world. Never before has aerial photography been as accessible to the masses as it currently is thanks to companies such as DJI. However, to quote a line from Spiderman: “With great power comes great responsibility.” Drones can be dangerous if not used properly, and it is important to know the basics before taking off with your drone. Start by learning what your drone is capable of achieving and what limitations it may possess. Important information to know is how fast your drone can ascend and descend, along with its maximum speed and altitude. Hover accuracy is also important so that you can understand how far your drone may drift when told to maintain its position. Also, be aware of the temperatures your drone can operate within. Come winter, many drone owners should be packing their aircrafts away for a short hibernation. 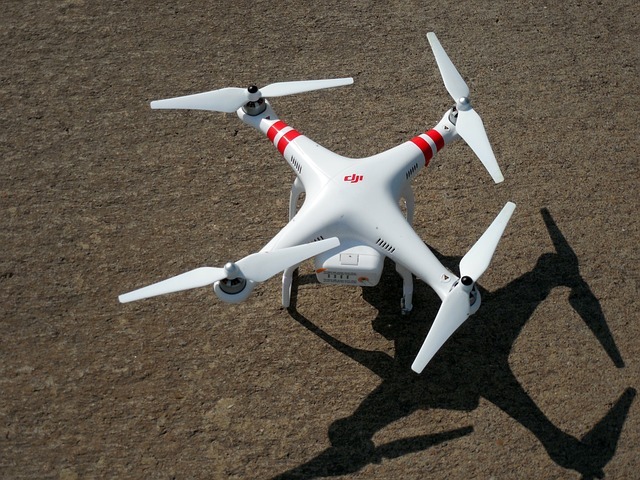 For example, DJI’s Phantom 3 aircraft should not be flown when temperatures drop below freezing. 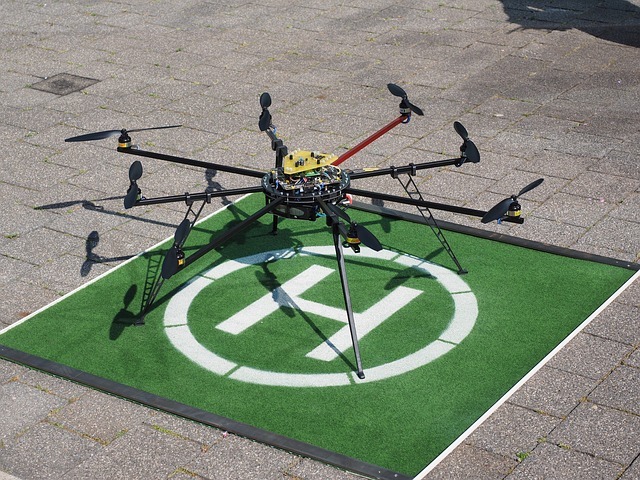 Within the United States, the Federal Aviation Administration (FAA) has yet to develop a full set of regulations for drones, but there are currently a few ideas in place. 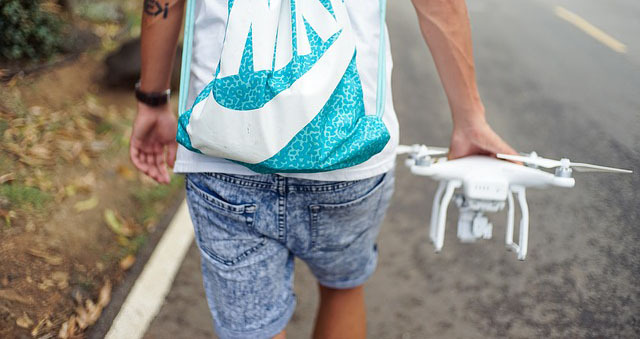 Do not fly your drone above 400 feet at any time — this is to ensure the safety of all other aircrafts in the sky. Also, be sure to stay at least five miles away from any local airports unless you contact the airport and control tower for permission. 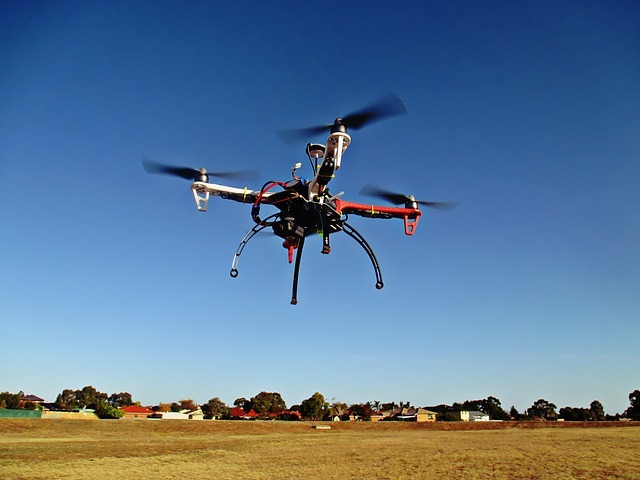 The FAA also lists advice that should be common sense to drone operators. These include not interfering with manned aircrafts, not flying near crowds of people, and not being reckless with your unmanned aircraft. Before a flight, begin by checking that your aircraft’s battery is fully charged and ready to fly. Check for swelling or other indications that the battery may be damaged. 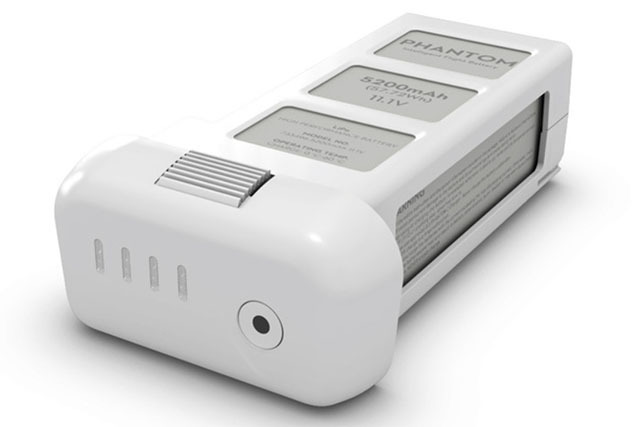 If you suspect your battery may have an issue, immediately contact your aircraft manufacturer’s support department. Many drones, including those produced by DJI, contain an energy meter that allows you to see the level of your craft’s battery at all times. If your drone does not automatically calculate how much battery is needed for you to return to the starting position, experiment with shorter flights before venturing out farther. Remember, just because your drone ‘can’ achieve 25 minutes of flight time, that does not mean it actually will. Battery life will be dependent on different aspects including your flight altitude, flight speed, and the current weather conditions. Before taking off, it is important to physically check your drone for any loose parts or areas of damage. Begin by checking that the unit’s blades are firmly attached and would not fall off the craft during a flight. Also inspect each blade for nicks or cracks. If one is found, it is important to ground your flight and obtain replacement parts. Other parts that may come loose include the battery pack and camera gimbal. Ensure that the battery pack firmly clicks into its locked position and wiggle it with your fingers to ensure it won’t fall out during the flight. Your camera gimbal should also be checked to ensure that it is firmly attached and not in danger of falling. Be conscious — if you see something that doesn’t look right, don’t fly it. If you have any questions, you can contact your manufacturer for more information. Don’t take any risks by endangering the lives of others and your expensive investment. 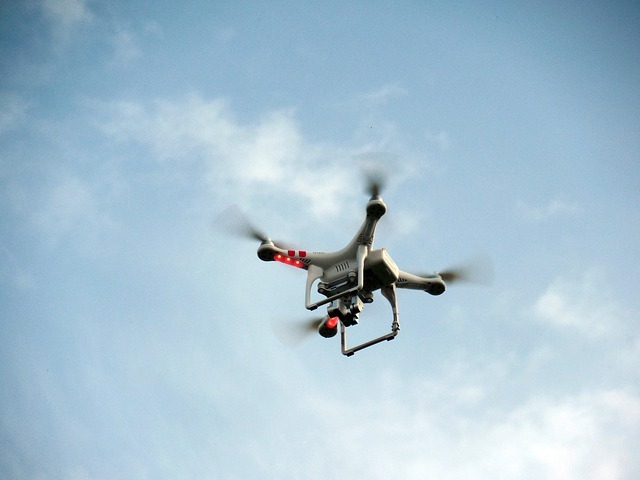 While some drones include a controller that features a built-in viewing monitor for your drone, most aircrafts make use of an attached iOS or Android device for vision. 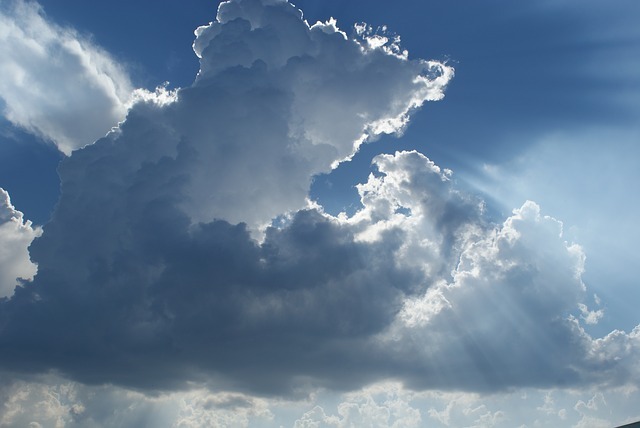 As a result, make sure your tablet (or smartphone) is fully charged before taking to the skies. The last thing you want to happen is losing your eyes while in the sky. You can also maximize the application’s performance by closing out of any other unneeded apps that are running in the background. If your application does fail, do not panic. Just restart the application and attempt to reconnect to your drone. Your drone’s firmware is the software heart of your entire operation. Having the latest firmware installed ensures the smoothest performance for your drone. Firmware updates can include bug fixes along with new flight stabilization algorithms for a safer flight. 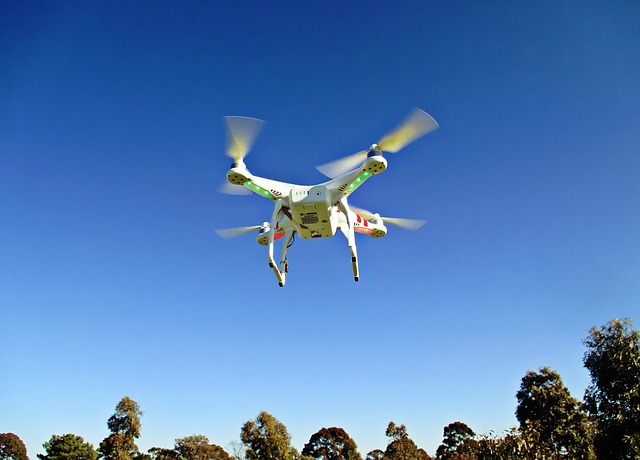 Some manufacturers also include airports and other restricted areas in firmware updates, which allow drone pilots to stay clear of any possible illegal locations such as airports and government restricted facilities. You can get the latest version of firmware for your drone by heading to your manufacturer’s support web page. Be sure to select the correct model of drone before updating your device as the wrong firmware can damage your unit. Drones come in many different shapes and sizes, so take note of how much room is needed to ensure a safe take-off. Large vast fields are recommended, but that doesn’t mean you can’t take-off from your backyard, permitted it has enough space. While a DJI Phantom might be okay for a backyard takeoff, you are going to want more room for something such as the DJI Inspire. In addition to your aircraft’s size, knowing its hovering accuracy is also important. Just because you have enough room to take off in a perfect vertical ascension does not mean your craft won’t sway from side to side as it rises. If you have ever flown on an airplane, then you know that turbulence is a fact of life. High winds can wreak pure havoc to your much smaller aircraft so be sure to check the current wind speed and whether faster winds may be approaching. Drones also have critical operating temperatures so that their gears do not freeze and their batteries remain undamaged. 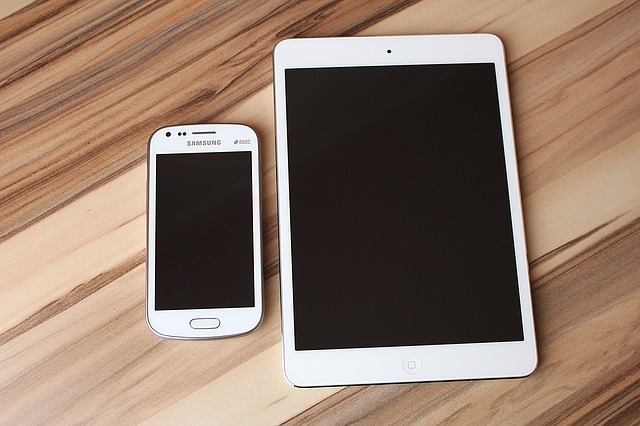 Be sure to refer to your owner’s manual for your device’s operating temperature range. Almost all consumer drones should not be flown during the winter due to below zero temperatures. If your drone has a ‘return to home’ failsafe option built-in, be sure that it is correctly set up. Ensure that you have a strong GPS signal and note whether your drone has a lock on its current take-off position. This can be set up within the mobile application. 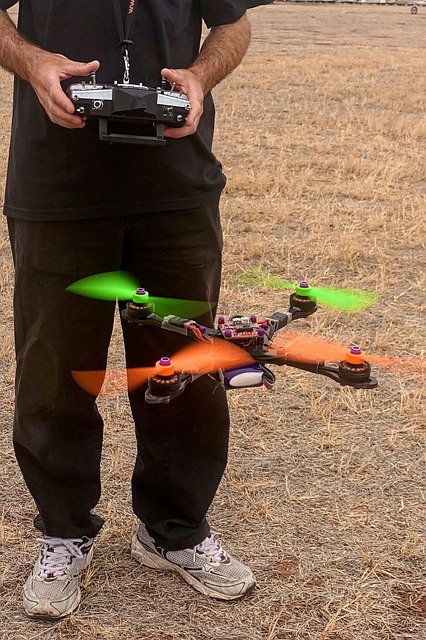 From personal drone flight experience, I also recommend programming your drone first to ascend to its maximum altitude before returning home; this process ensures that your aircraft won’t fly into any trees or telephone poll wires on the way back home. Although not recommended by the FAA before take off, it is important to make sure your drone is operating correctly. Begin by taking off and maintaining a low altitude around 10 feet. 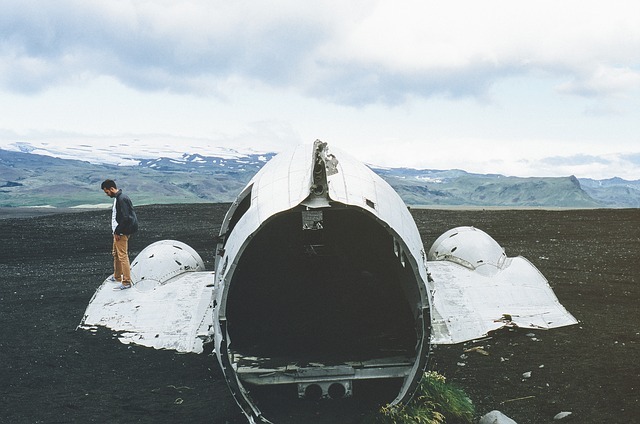 From here, ensure that the aircraft can properly ascend and descend, move in all directions, and rotate from side to side. With a bit of information and a selection of preflight tests, you can make sure your drone is ready to fly and will be safe while you explore the skies. For the latest updates and information, make sure to check your manufacturer’s website. Also, check with your local government for any regulations that may currently be in place. Regulations here apply to those within the United States under the Federal Aviation Agency (FAA).